High quality tables for hire are much in demand, and our 8ft oval tables are no different. 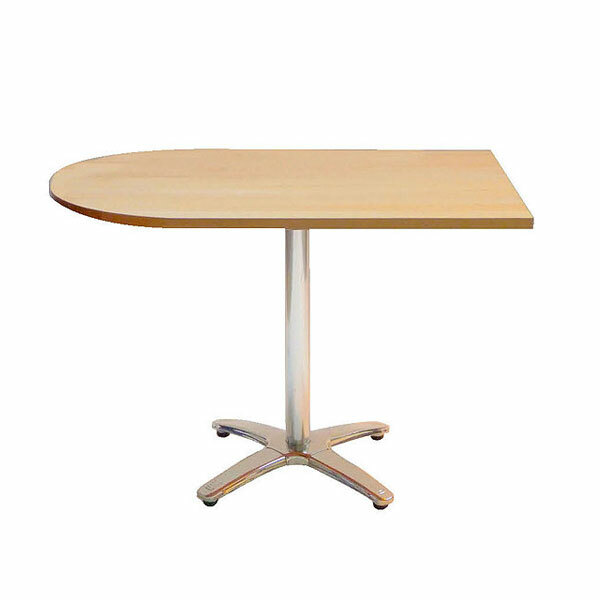 These oval hire tables have 18mm ply tops with wishbone folding metal legs and so are an excellent addition to your event, whatever the type. 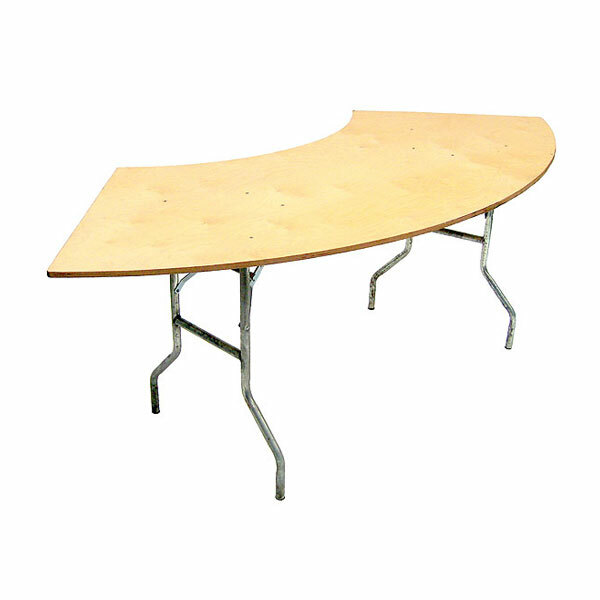 Simply choose the quantity of 8ft tables for hire that you need and the hire period you want. 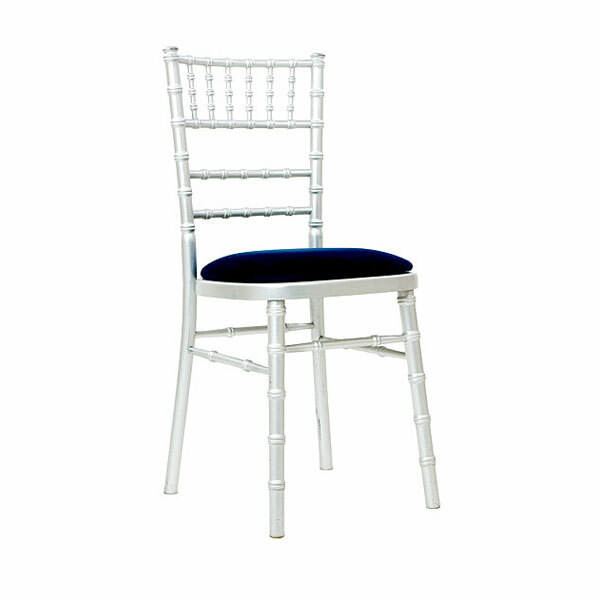 Bear in mind that Event Hire UK also provides a fantastic range of linen to hire, so you might want to add this to your order - you can view it. We look forward to working with you on your event requirements - from tables for hire, chairs for hire and other hire equipment, we can provide table hire London and across the UK. 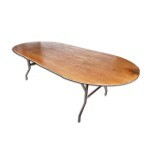 Q: Do these oval tables have folding legs? 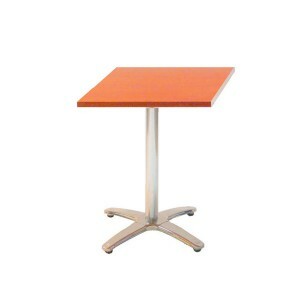 A: Yes - similar to all our other trestle tables, our large oval dining tables have metal folding legs and are stackable. Q: How many people can seated around these tables? 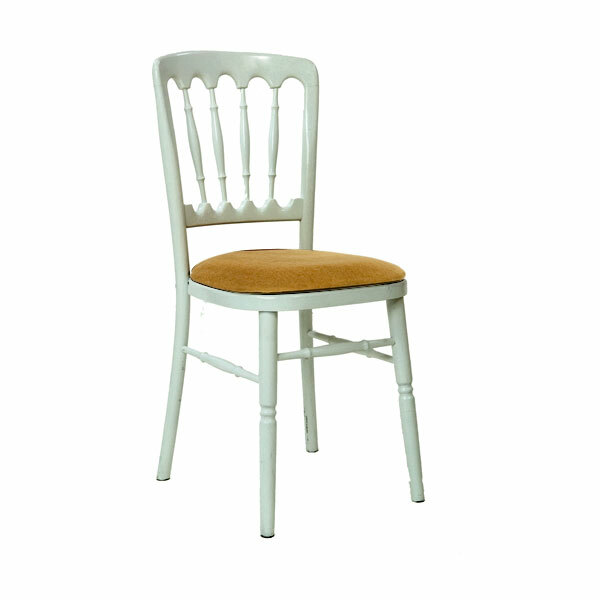 A: We'd recommend 12-14 people can be seated around one of our oval tables. 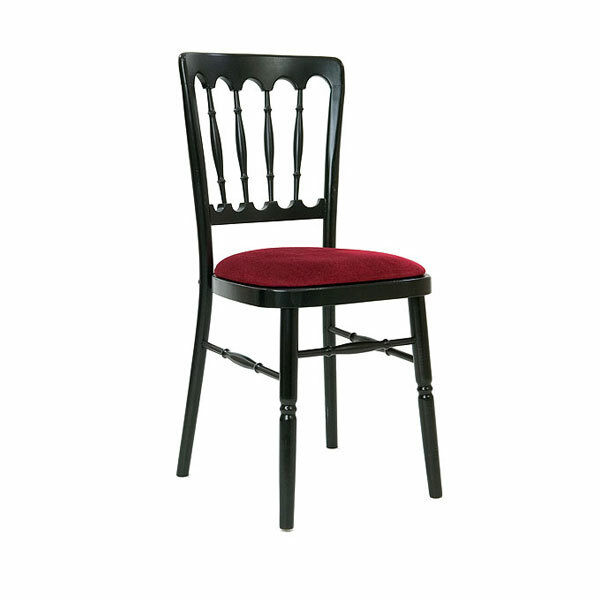 Q: Can I hire chairs to go with these tables? 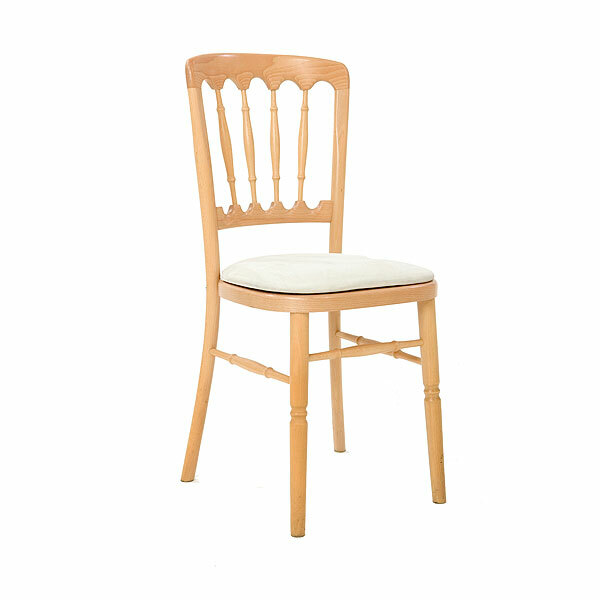 A: Yes, you can choose from our range of banqueting chairs such as Napoleon chairs and chiavari chairs to go alongside these oval tables.